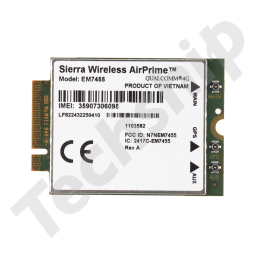 Sierra Wireless have released a selection of updated drivers, firmwares and Linux QMI SDK relating to their AirPrime miniPCie and M.2 form factor based cellular modules. 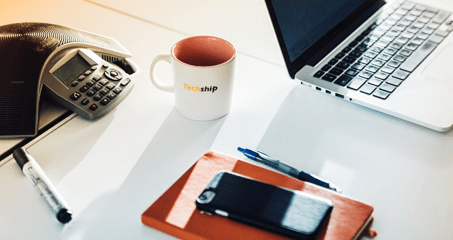 For details on changes and fixes in the new content, please relate to the related release notes and documentation. 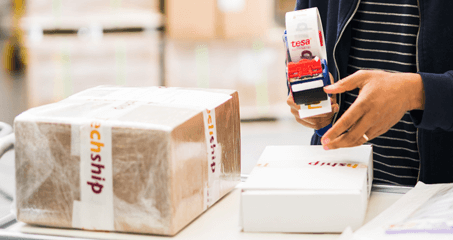 Should you have further questions, don't hesitate to contact us for further assistance. 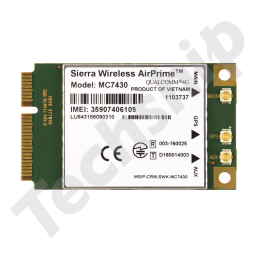 This archive contains the Sierra Wireless MC/EM7430 firmware file with generic operator PRI configuration plus related release notes. One click firmware update application for Windows and firmware update binaries for Linux systems. 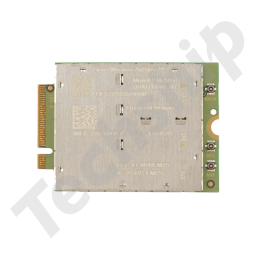 Linux: GobiSerial drivers and the firmware download sample application from Sierra Wireless QMI SDK package. 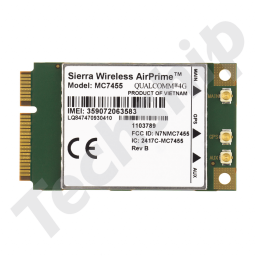 This archive contains the Sierra Wireless MC/EM7455 Firmware file with generic operator PRI configuration plus related release notes. 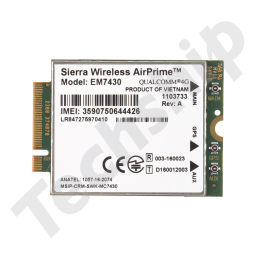 This archive contains the Sierra Wireless EM7565 Windows firmware update package for Generic PRI as well as the firmware binary files for update on Linux based platforms. Please relate to the release notes prior to update regarding update instructions. Microsoft Windows desktop driver installer application for Sierra Wireless AirPrime EM/MC series. This ZIP archive contains the Sierra Wireless Linux QMI drivers with manual and release notes. 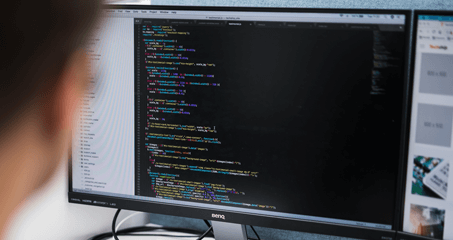 In the Application Developers Guide you find instructions on how to install the drivers. Connection manager to connect AirPrime EM/MC Series modules to your PC running Windows. Please install USB drivers as mentioned in the related items.